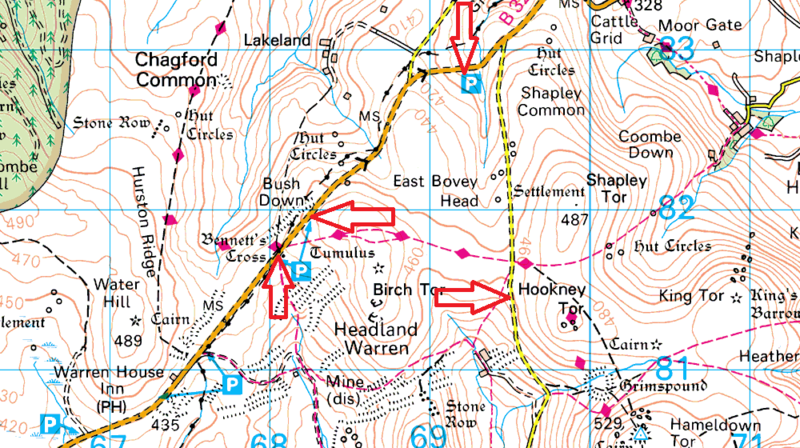 This area includes the area to the east of the Warren House Inn pub and along to Grimspound. 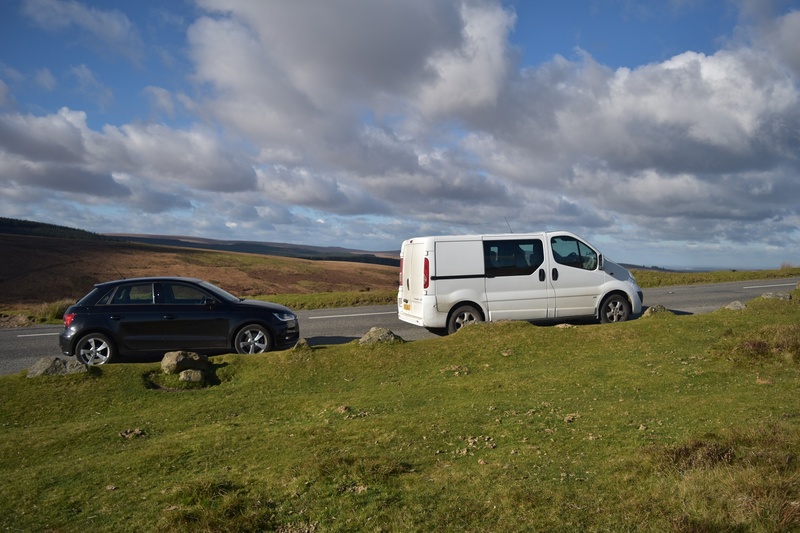 There are a number of good spots including a couple of largish car parks by the side of the B3212 as well as one along the road towards Grimspound. There also a number of laybys that can be used, all in all about 20-30 cars can be parked along here and rarely will they all fill up. 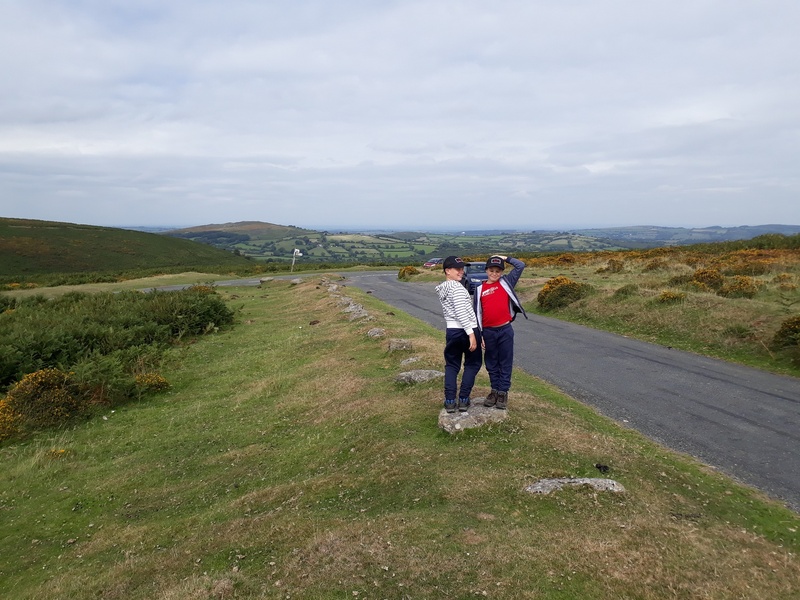 From here there are plenty of routes to fill a days walking, whether it be up towards Fernworthy Reservoir, over Water Hill. 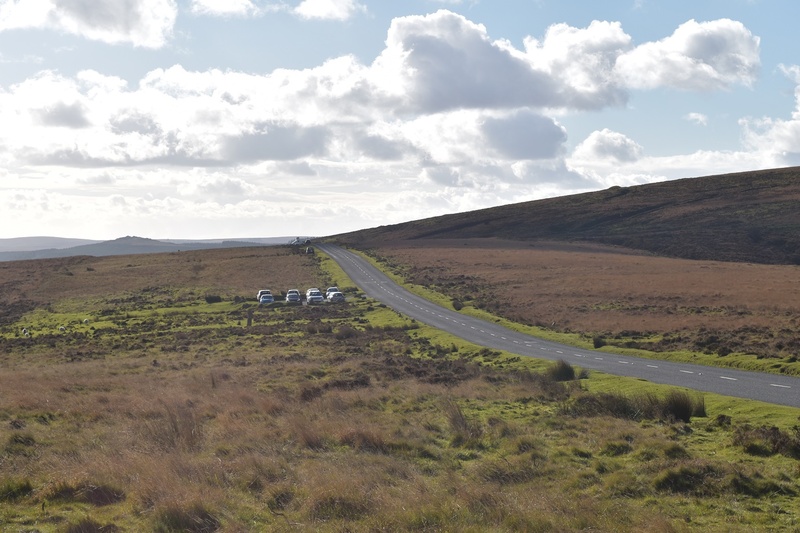 Or up to Birch Tor and on past Grimspound to Hameldown.